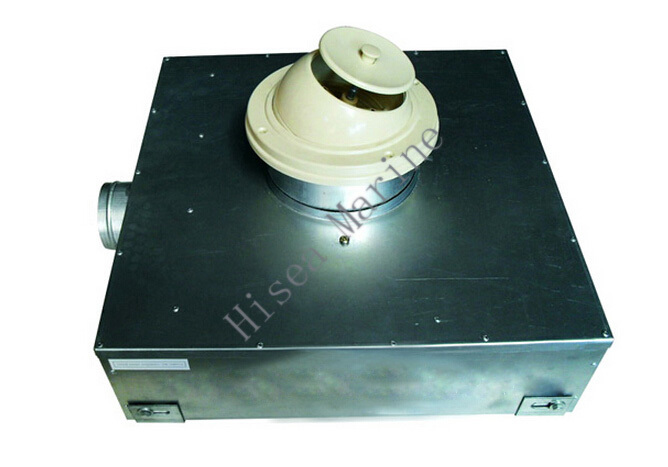 The cabin unit with heating is used for the marine or ocean platform. 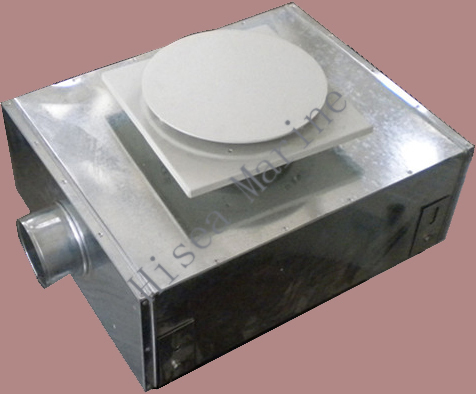 In winter, Because of the central air conditioning without air flow heating or there is a long way to deliver the warm air, high transform losses lead to the ideal temperature of the room can hardly be reached. 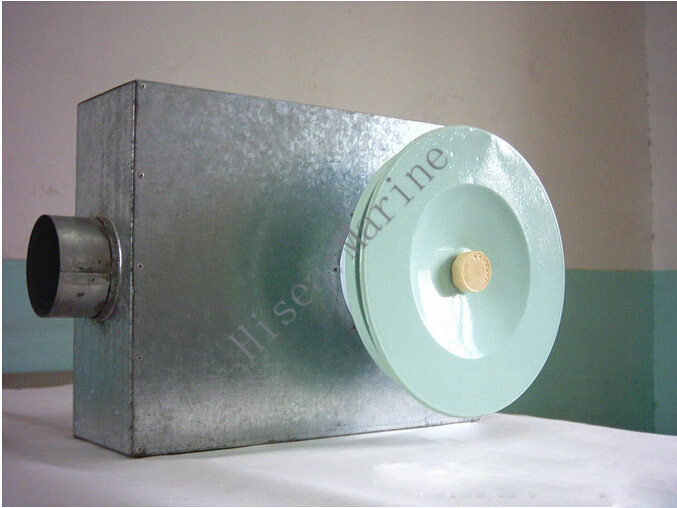 So we can install the reheater cabin unit to deal with that. 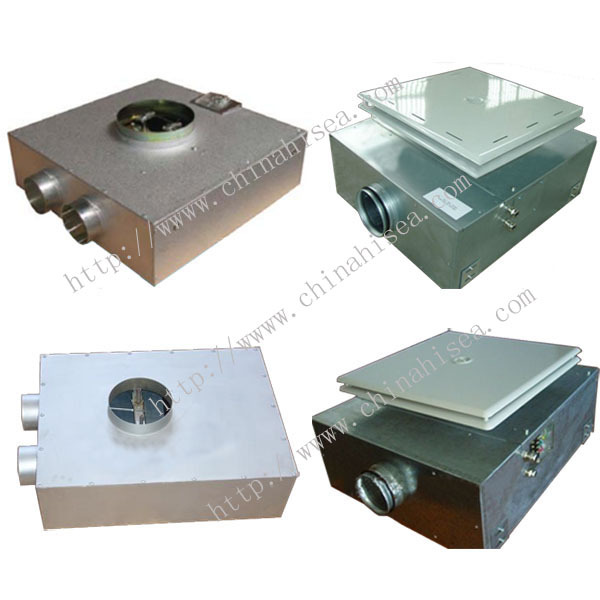 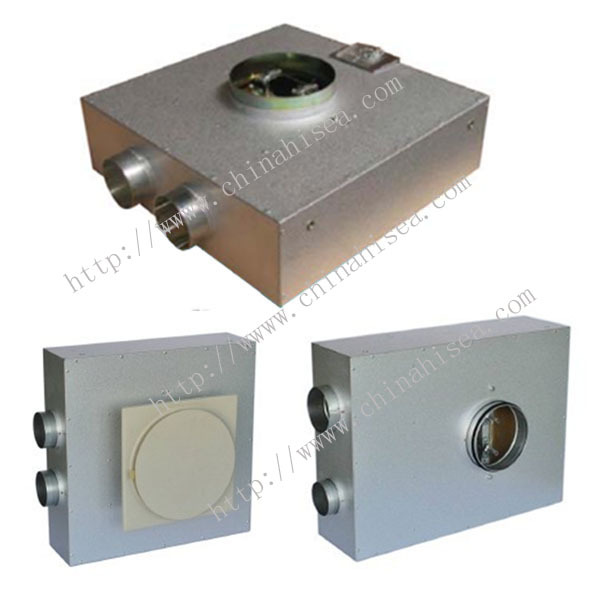 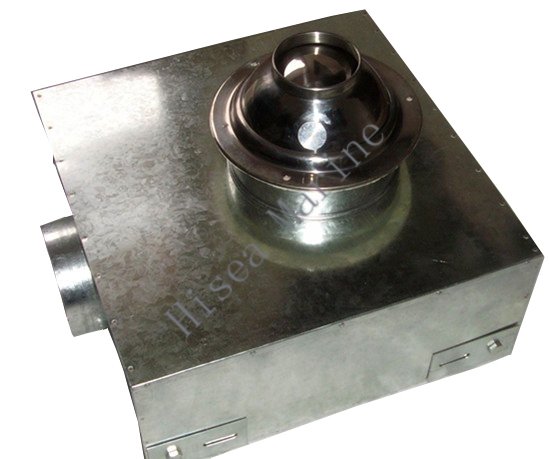 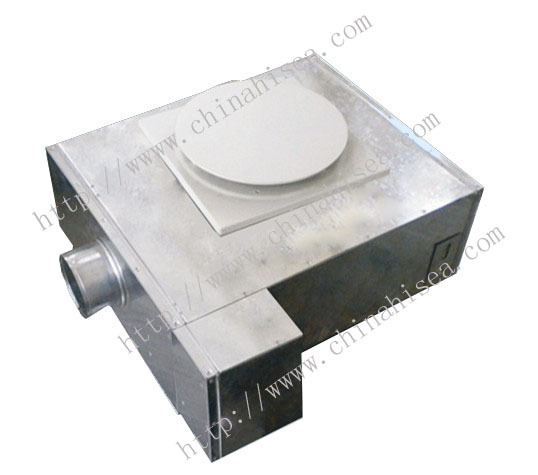 The cabin unit is ceiling type which contains a temperature measurement device. 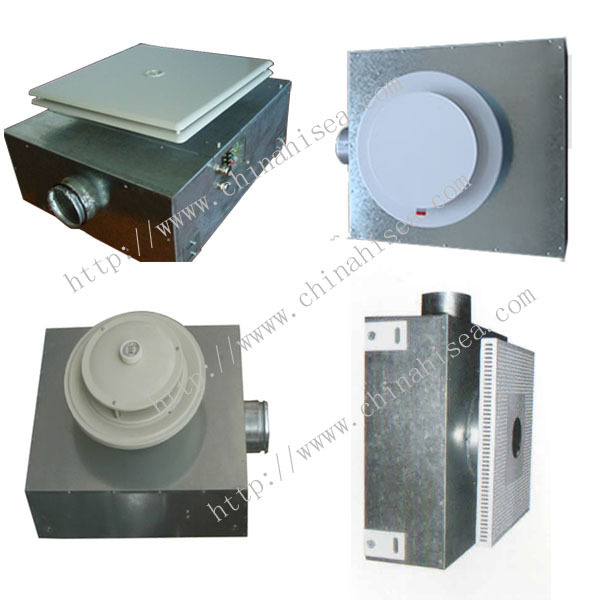 When the setting temperature of the room is reached, the device will be automatic turn off. 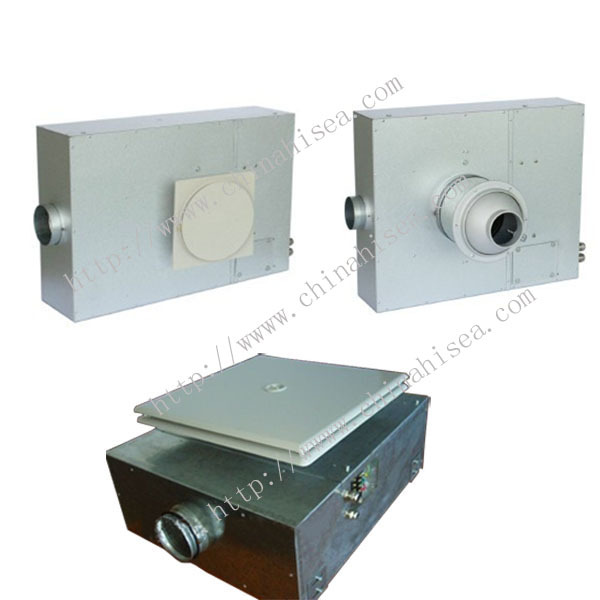 Minimum flow alarm (automatic model) and inbox temperature measurement with overheat limit to cut-off reheater power. 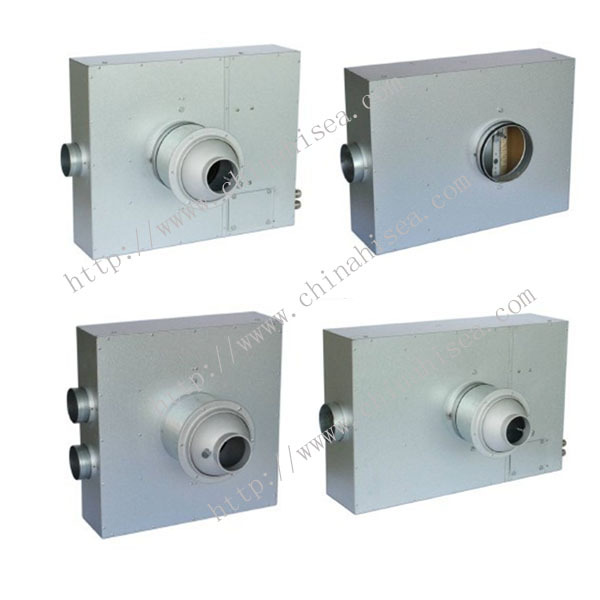 For inlet: A 78mm, B 98mm, C: 123mm. 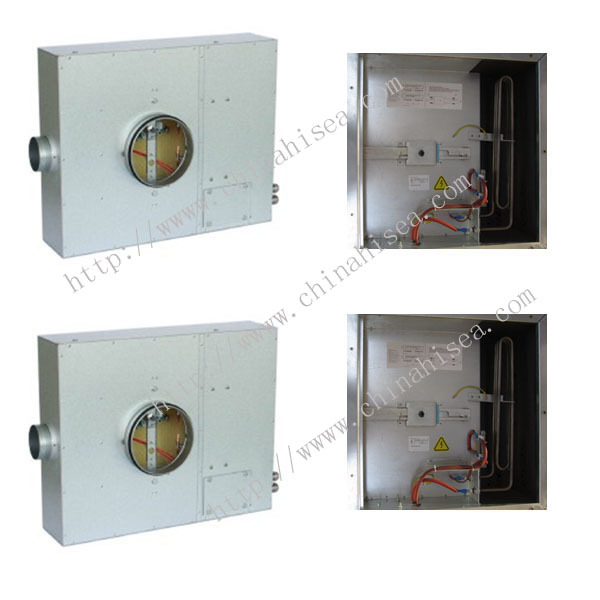 Related products for "Canbin Unit with Heating"